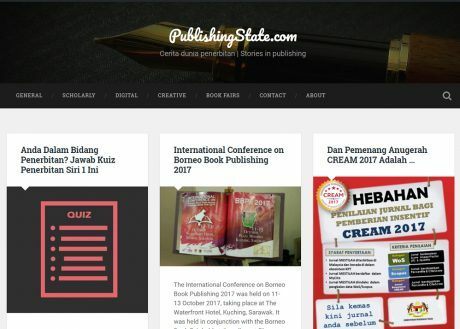 Zulkifli Musa is a publishing practitioner with over a decade of experience in the publishing fraternity. His specializations include but not limited to: academic publishing, e-books and digital publishing, as well as publishing technologies. His interests are the intersection of the publishing industry with technology, arts and culture. 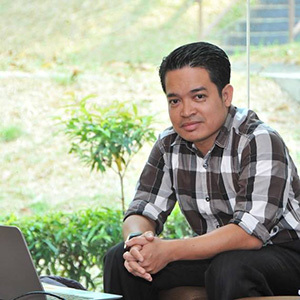 Presently, Zulkifli serves one of the university presses in Malaysia as a publications officer.